For all your tire needs, the tire centre at Land Rover Vancouver has you covered. When you are in need of summer or winter tires for your vehicle, the tire centre at Land Rover Vancouver has all of the most respected tire brands on the market including Michelin, Goodyear, Nokian, BF Goodrich, Bridgestone, and Continental. You can trust the tire centre and the tire experts at Land Rover Vancouver. 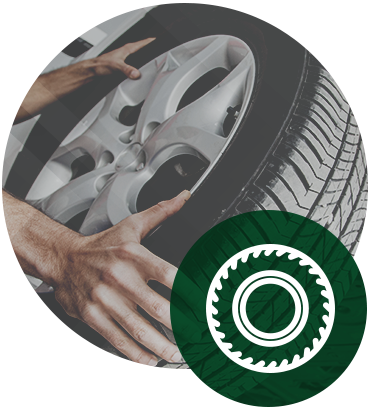 Our team of tire specialists will be available to work with you in order to make sure that you get the right tires for you vehicle and your particular driving habits. Our team of specialists are always available to answer any questions that you might have with regards to your next set of tires. Not only do we work with you to make sure you have the right tires for your vehicle, but we can help install them and store them for you when they’re not in use between seasons. For more information on summer and winter tires, speak with one of the experts at our tire centre today.